A family tree tells a lot about you in many ways. What you once thought was true suddenly goes out the window as the whole puzzle comes together. Last night I decided, out of sheer curiosity, to look up the origin of my last name, because there is still so much mystery I have yet to uncover. 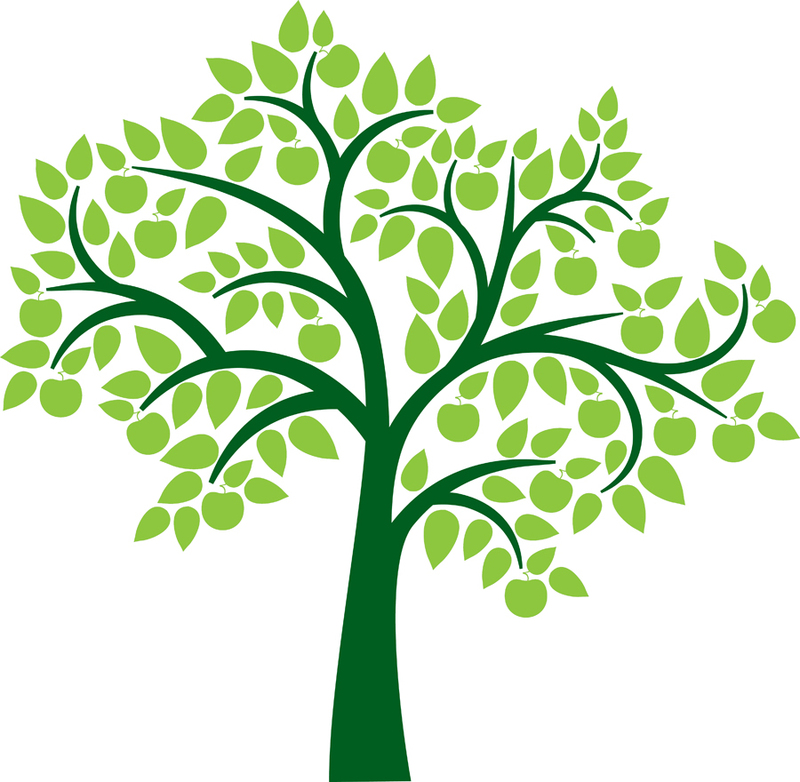 My digging for answers eventually led me to Ancestry.com, where I began constructing my whole family tree, going back to my long ago ancestors in Ireland. The entire lineage of just my father’s side of the family creates some interesting theories: am I directly related to other people with different last names than me, that aren’t exactly apart of my family bloodline? The “treasure” I am ultimately trying to find is the point where my immediate family begins, where the usage of the last name ultimately started. I also wanted to know if I in any way had any trace of royal blood in me, if any of my relatives were descended from the royal kingdom. Probably not, but still worth a try. My mom’s side of the family seems to go way back to a long lineage of Dakins, Brooks, and Wheelers that originated from England, first immigrating to New York and Massachusetts. Then they started moving west and eventually settled in Michigan. The Draffens, however, settled down in the southern states of Kentucky and Tennessee, with some moving to Michigan to find jobs perhaps. My dad’s side of the family includes the Hammells, Chisholms, O’Hearns, and Meehans.I have been able to go back as far as my 3rd great-grandfather with the name Hammell, while I am still going strong on finding the oldest great-grandparent in my family history, now down to the 11th level and traveling back to my ancestors homelands in England, Germany, Scotland, and Ireland. I’m using a free trial. After that, it’s $99/month…so I’m going to cancel by then.